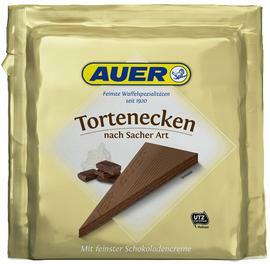 Sacher Cake Vienna Austria. 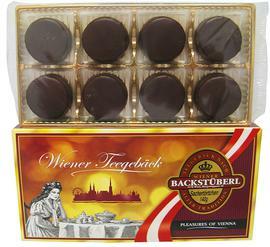 Sacher Torte Vienna. 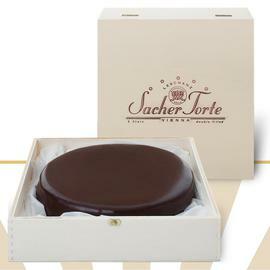 The Sacher Cake - Sacher Torte - has been the most famous cake of the world. Sacher-Cake Sachertorte is a specific type of chocolate cake, or torte, invented by Austrian Franz Sacher in 1832 for Prince Wenzel von Metternich in Vienna, Austria. Sacher Cake (Sacher Torte) is one of the most famous Viennese culinary specialties.